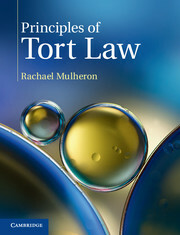 Presenting the law of tort as a body of principles, this authoritative textbook leads students to an incisive and clear understanding of the subject. 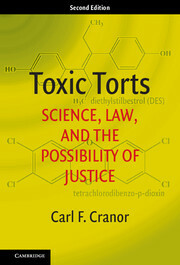 Each tort is carefully structured and examined within a consistent analytical framework that guides students through its preconditions, elements, defences and remedies. 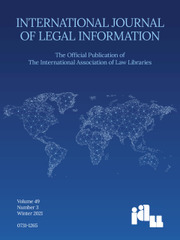 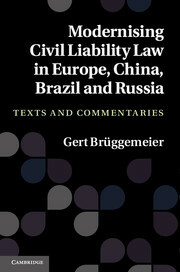 Clear summaries and comparisons accompany the detailed exposition, and further support is provided by numerous diagrams and tables, which clarify complex aspects of the law. 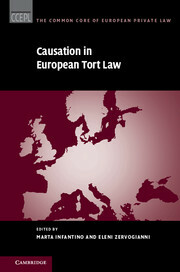 Critical discussion of legal judgments encourages students to develop strong analytical and case-reading skills, whilst key reform proposals and leading cases from other jurisdictions illustrate different potential solutions to conundrums in tort law. 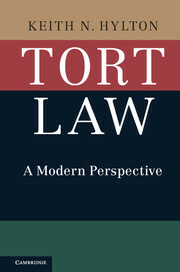 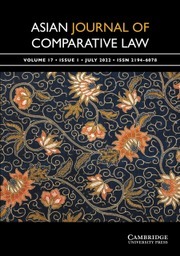 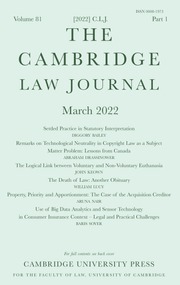 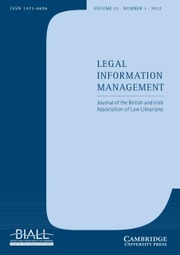 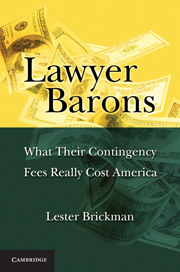 A rich companion website, featuring ten additional chapters and sections on more advanced areas of tort law, completes the learning package. 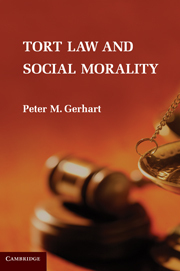 Written specifically for students, the text is also ideal for practitioners, litigants, policymakers and law reformers seeking a comprehensive and accurate understanding of the law. 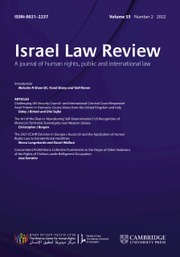 Rachael Mulheron is a professor at the Department of Law, Queen Mary University of London, where she has taught since 2004. 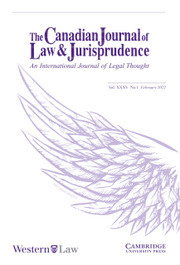 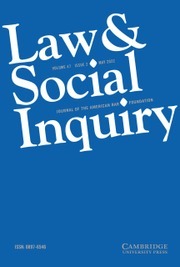 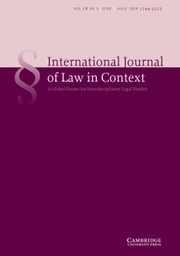 Her principal fields of academic research concern tort law and class actions jurisprudence. 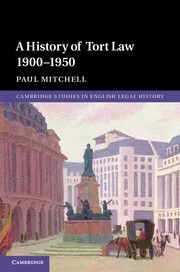 She publishes regularly in the field of tort-related litigation, and has regularly been nominated for the Drapers' Teaching Award during her tenure at Queen Mary. 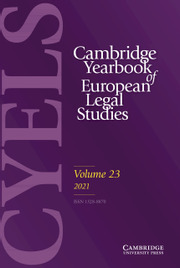 Professor Mulheron is a member of the Civil Justice Council of England and Wales and participates in working parties relating to collective actions, third party funding and contingency fee law reform.